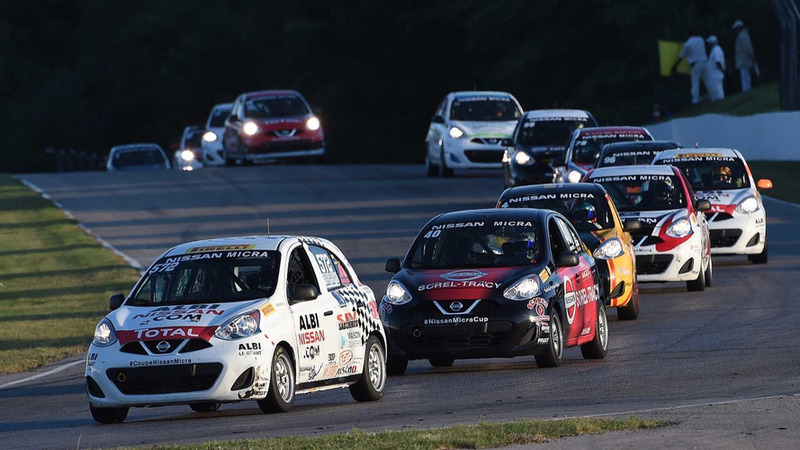 The Canadian-based Nissan Micra Cup is about to enter its third season of activities, and the owners of Micras are invited to attend races for free. 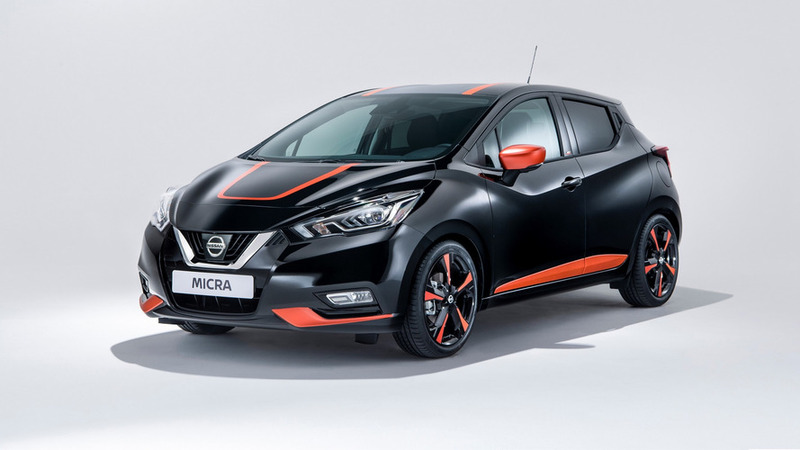 Nissan brings in 'da noise and 'da funk with a special edition of its rad supermini. 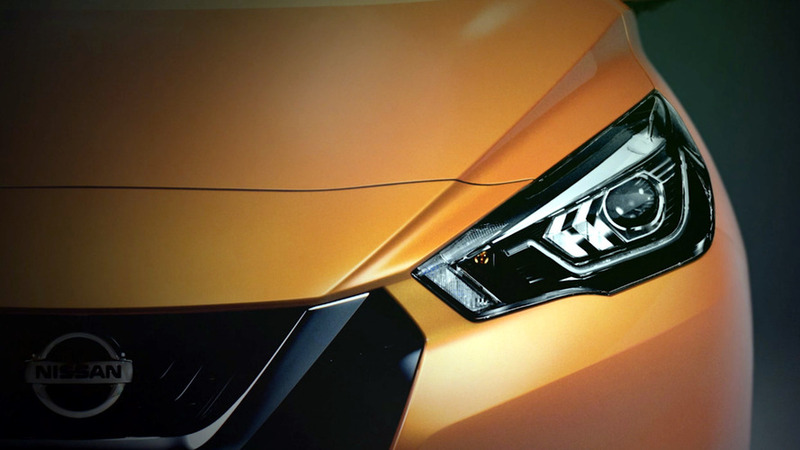 ... and they are gorgeous! 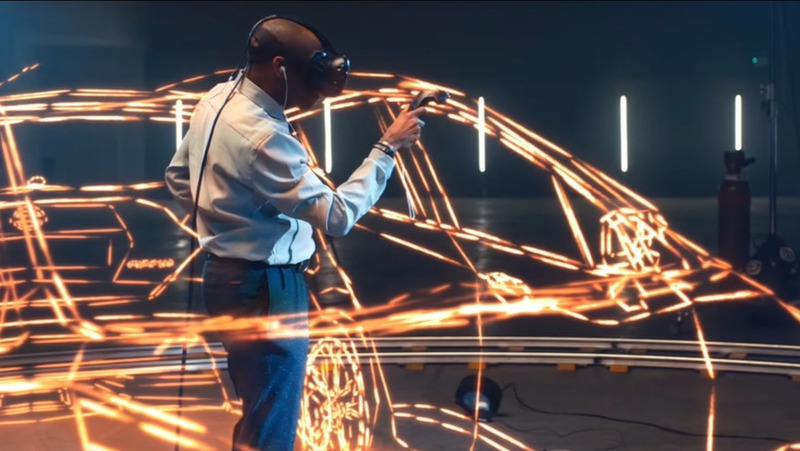 Stephen Wiltshire, who has photographic memory, had just 60 seconds to look at the Micra before drawing it in 3D, using VR tech. 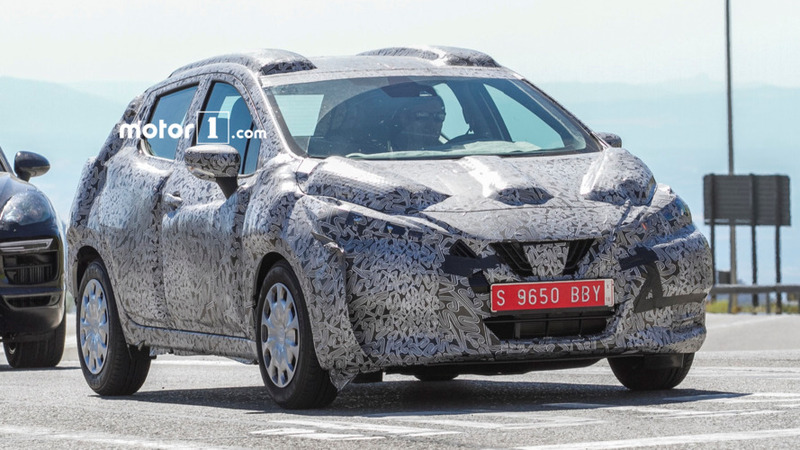 This hatchback looks ready to eat anything on the road. 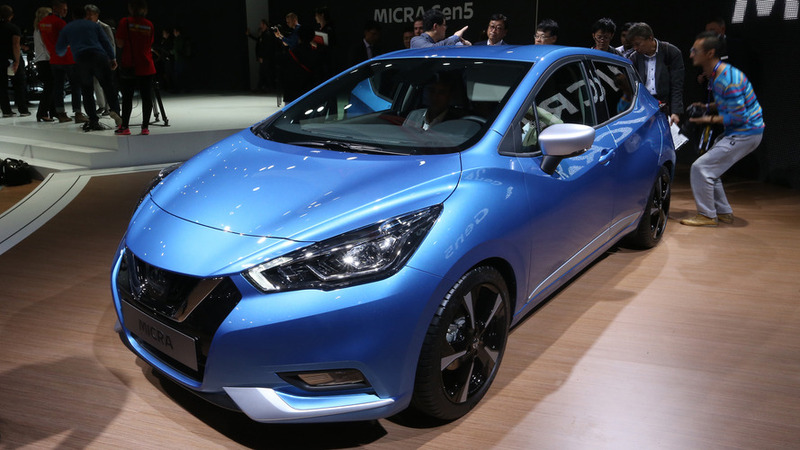 We take a closer look at Nissan's stylish new B-segment hatch. 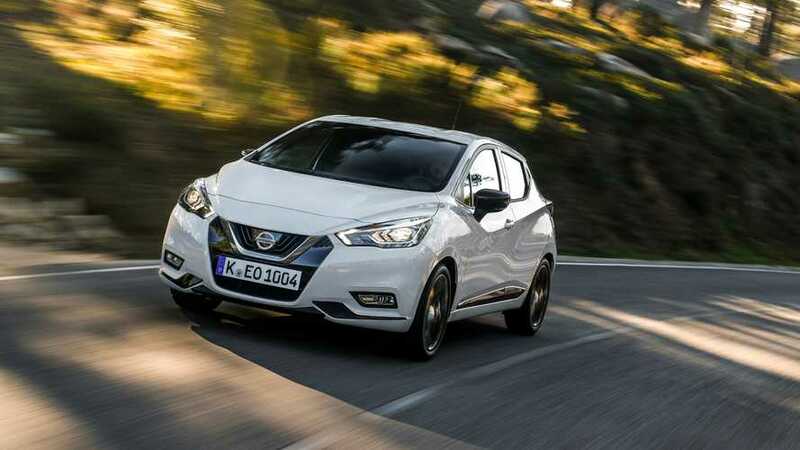 New B-segment small car offers cool style and lots of tech, but still isn't bound for the U.S.
Fifth-gen supermini looks all grown up and less feminine than the outgoing model. 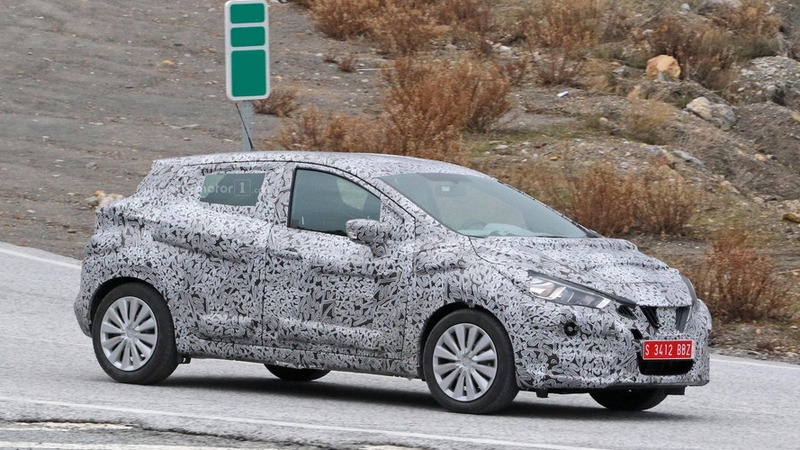 Fiesta-rivalling hatchback expected to land at Paris Motor Show. 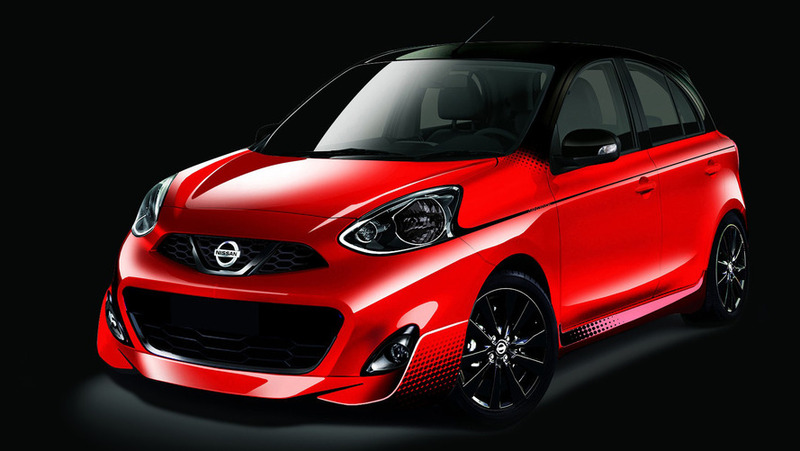 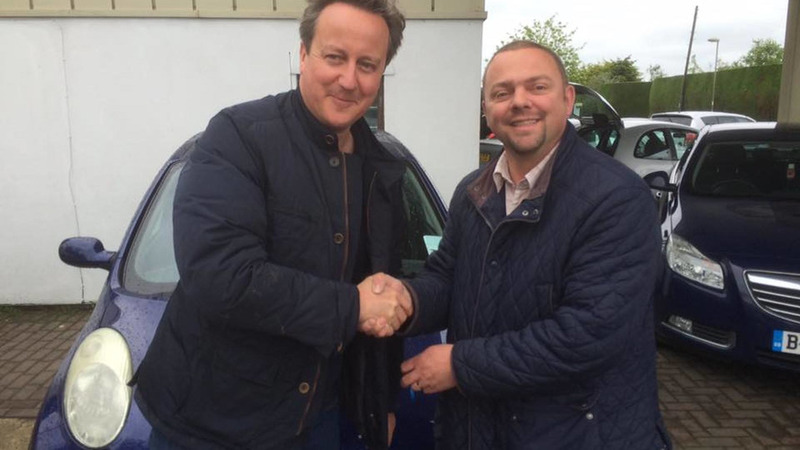 Spends £1,495 for the Japanese city car. 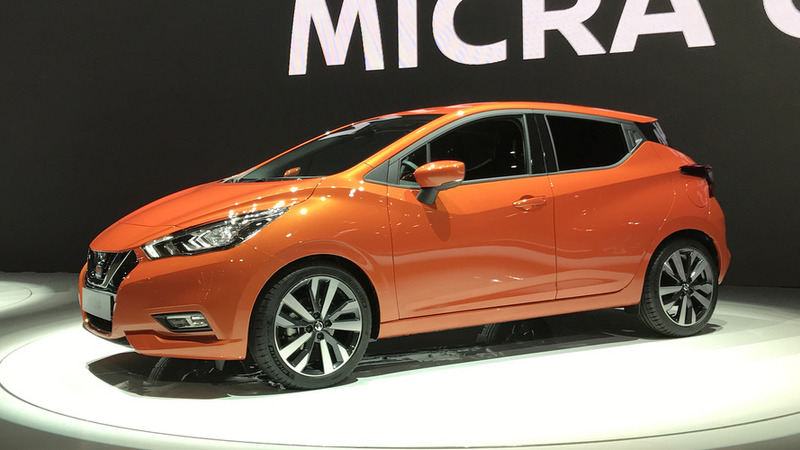 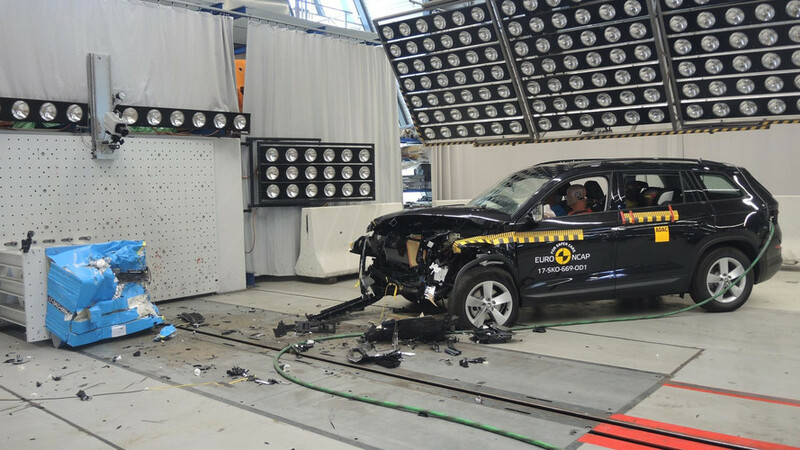 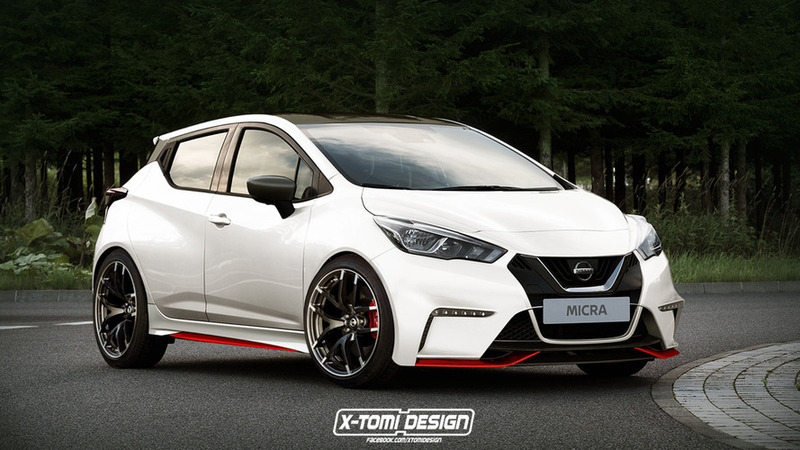 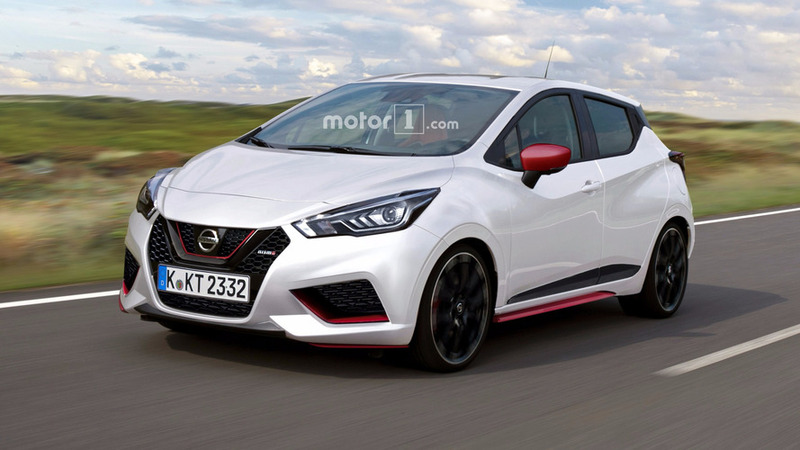 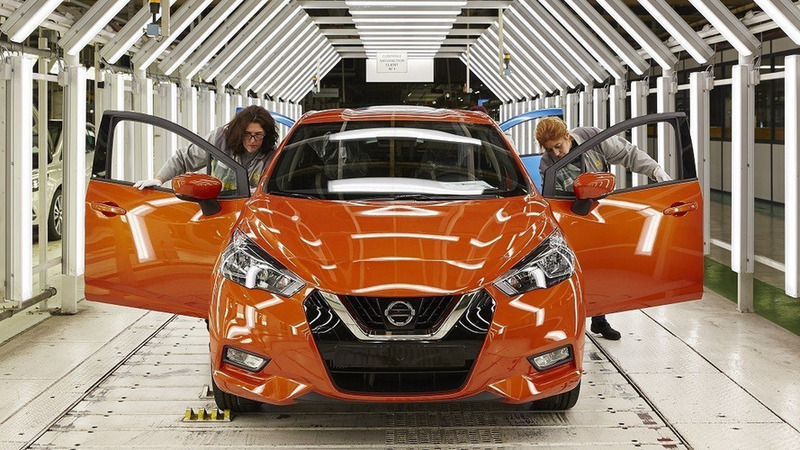 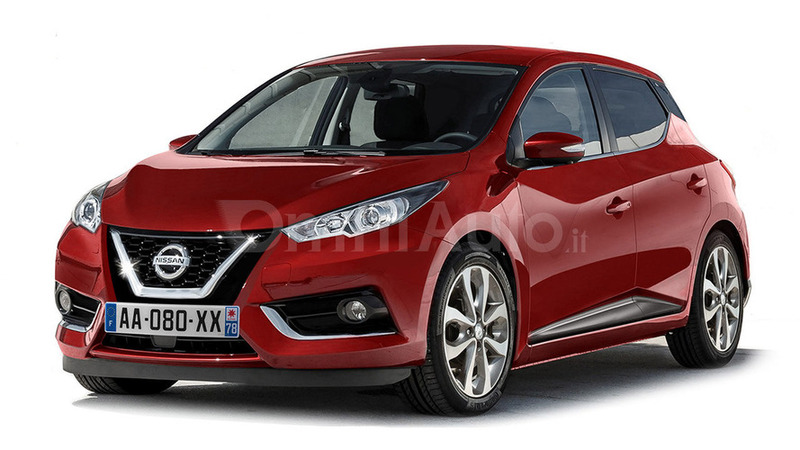 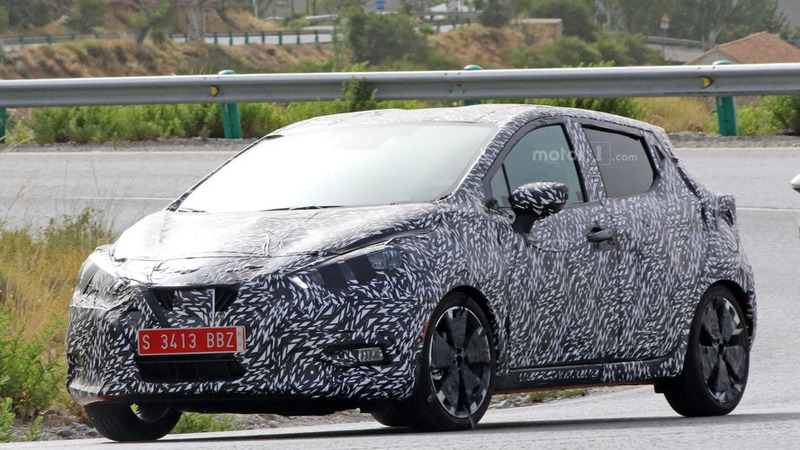 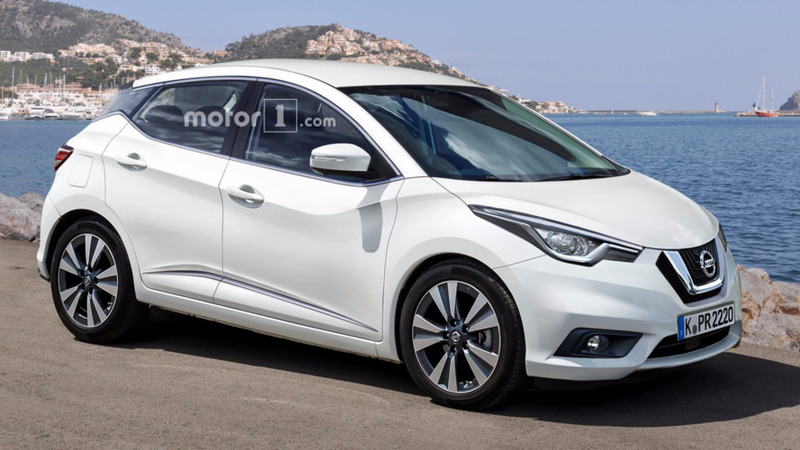 New spy pics come to reconfirm the next-gen Nissan Micra will grow in size.